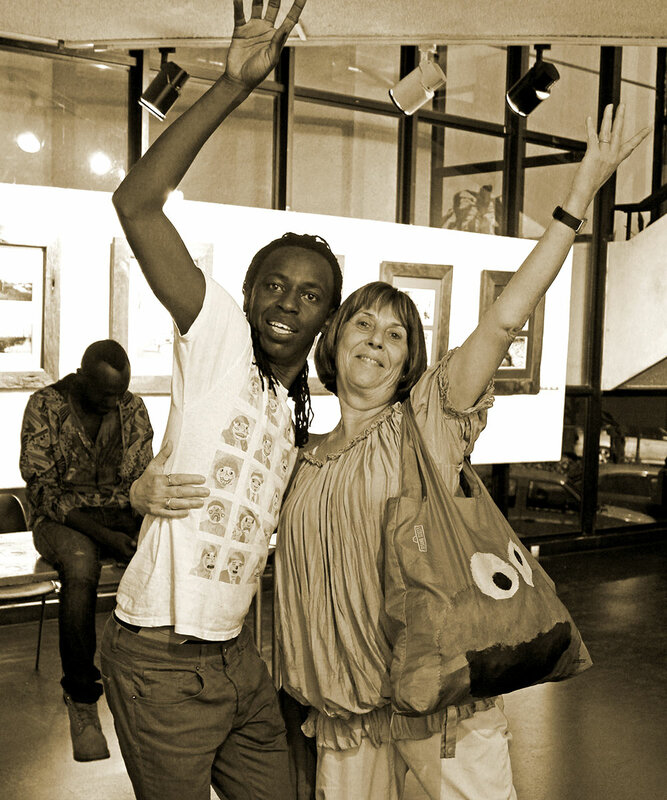 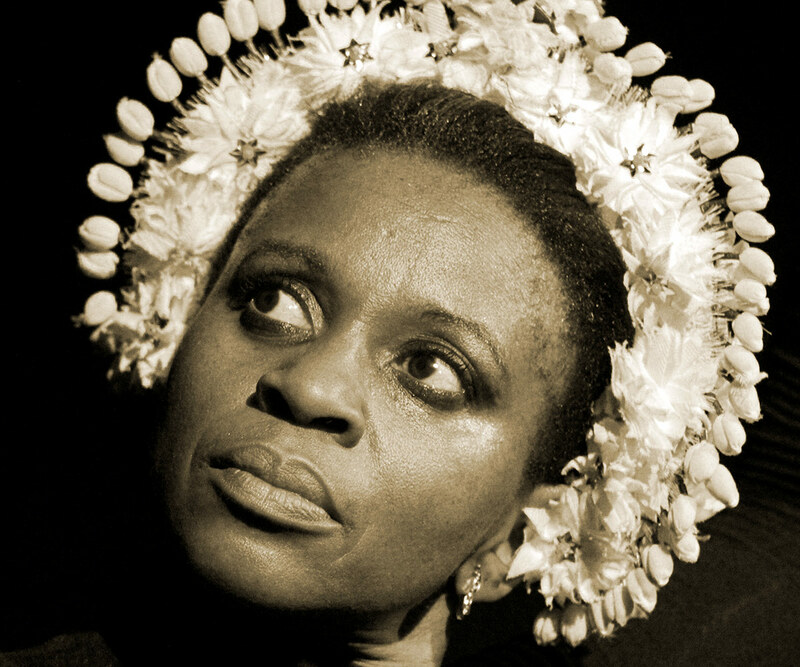 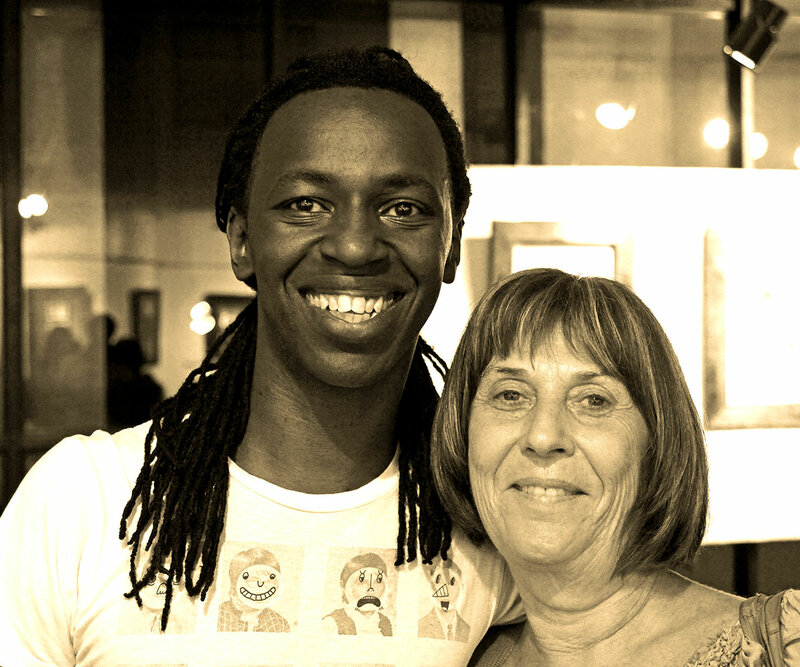 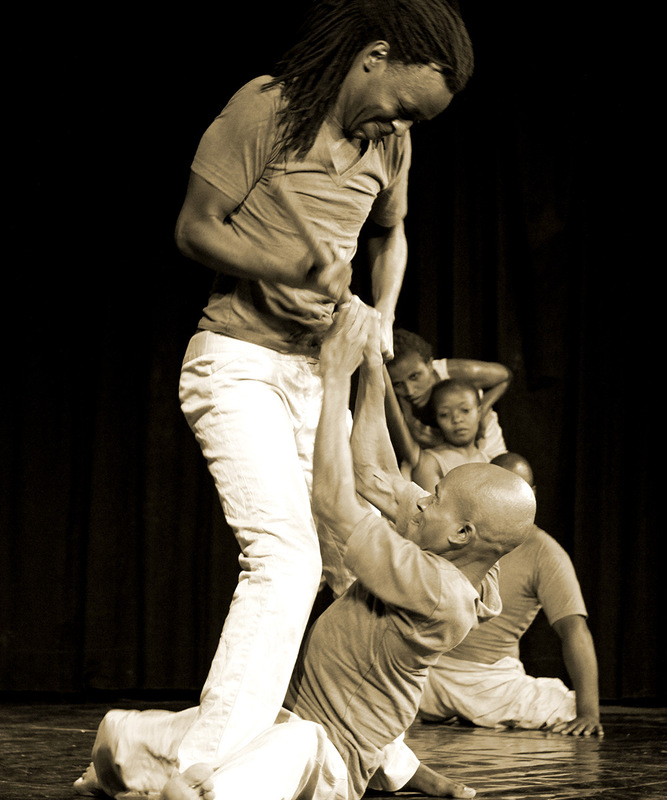 The main characters of the dance piece, Elephant stories, are in fact not elephants at all but rather village storytellers. 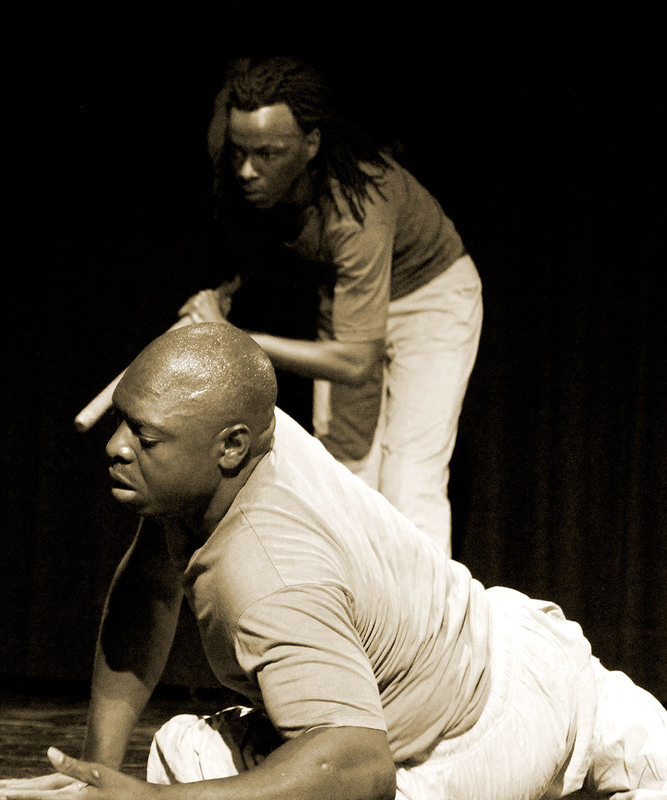 The dancers tell the story of the present day situation of elephants in Kenya and many other places in Africa and like the traditional story teller who plays many roles in order to tell his tale, the Pamoja dancers, while dancing the part of the story teller, at times physically transform themselves into elephants, at other times poachers or park rangers. 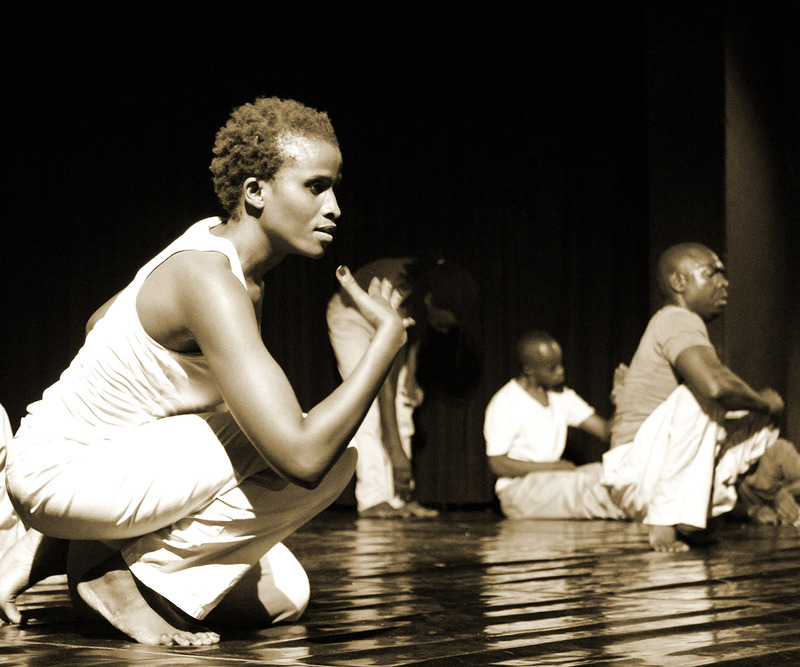 Elephants are in danger and their story needs to be told. 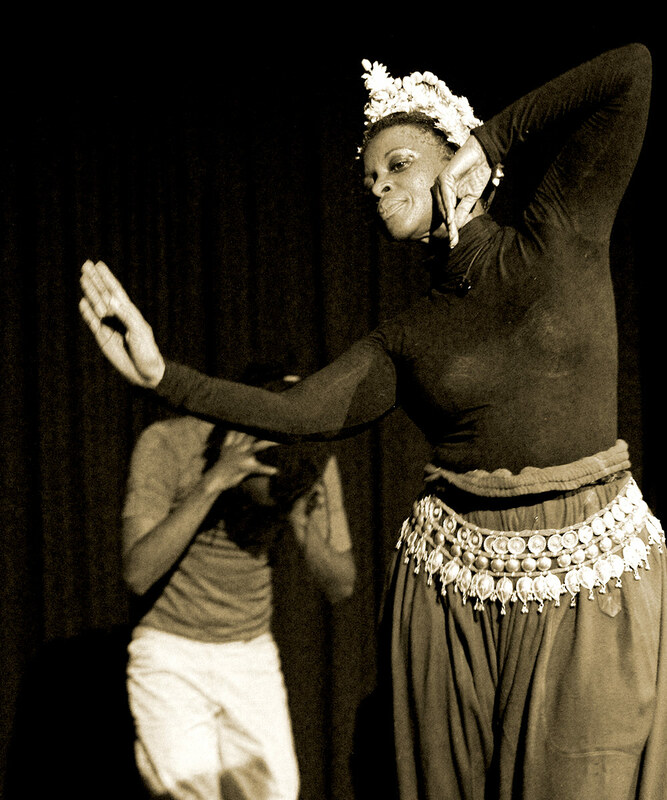 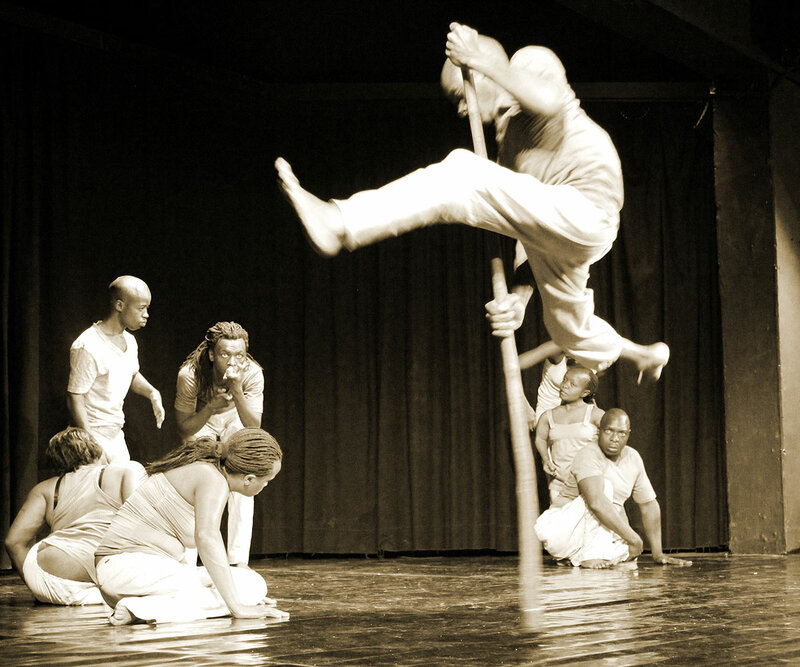 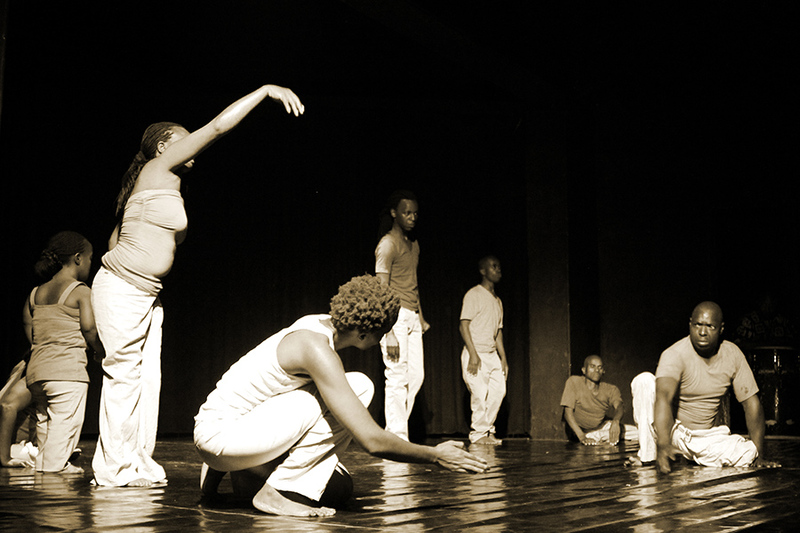 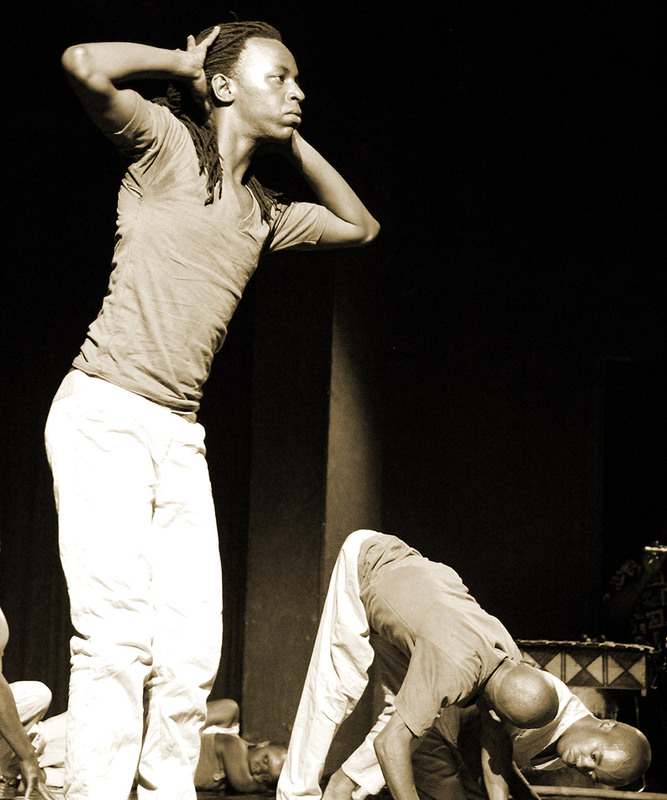 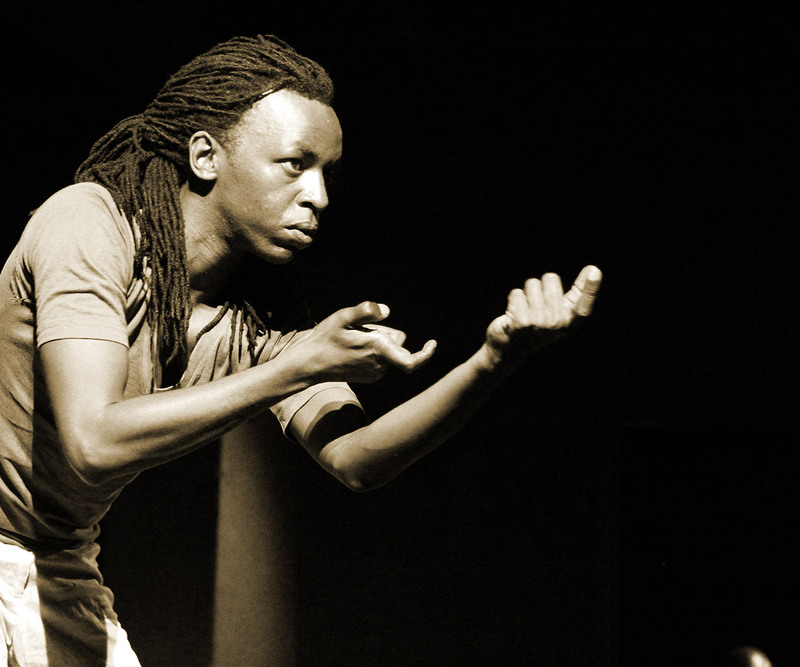 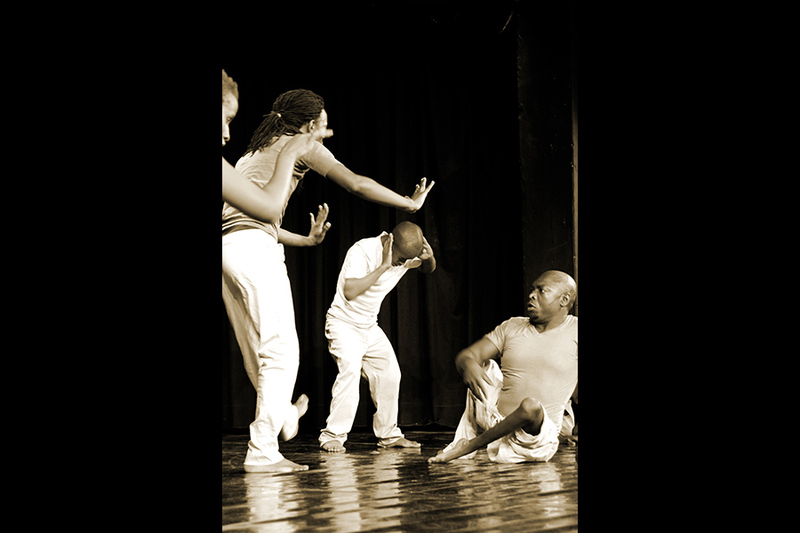 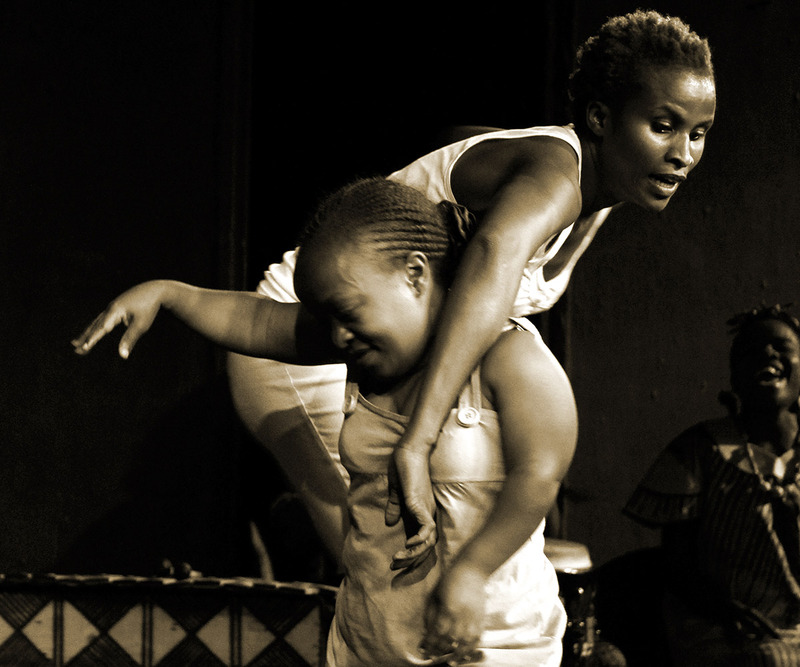 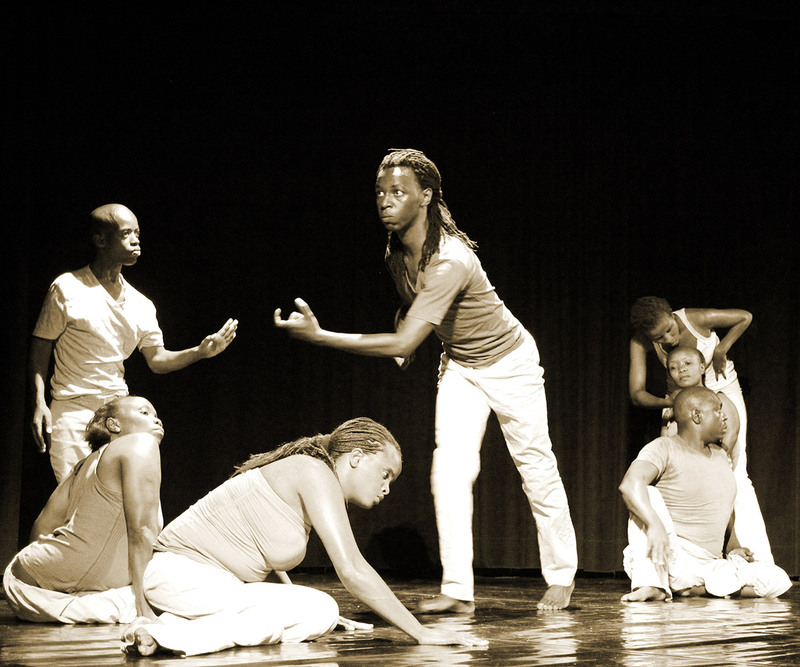 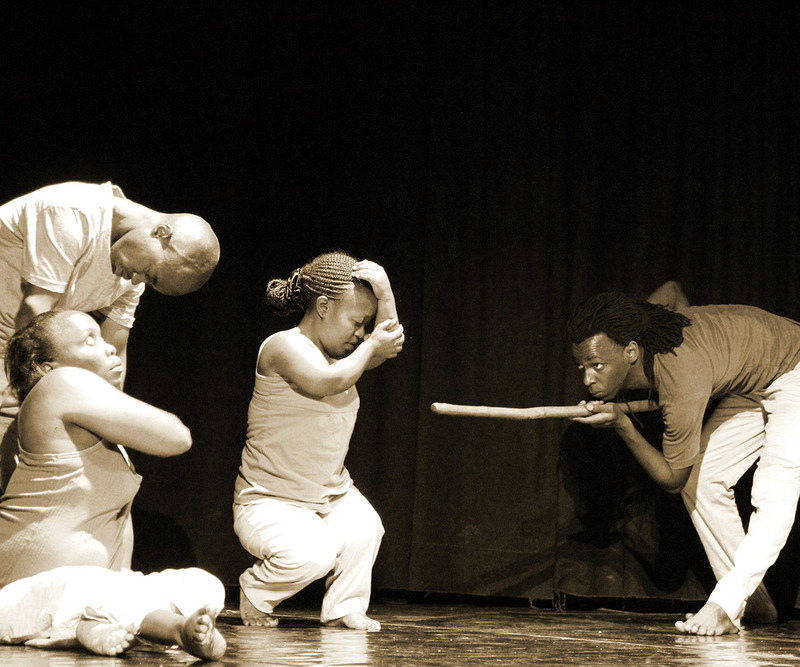 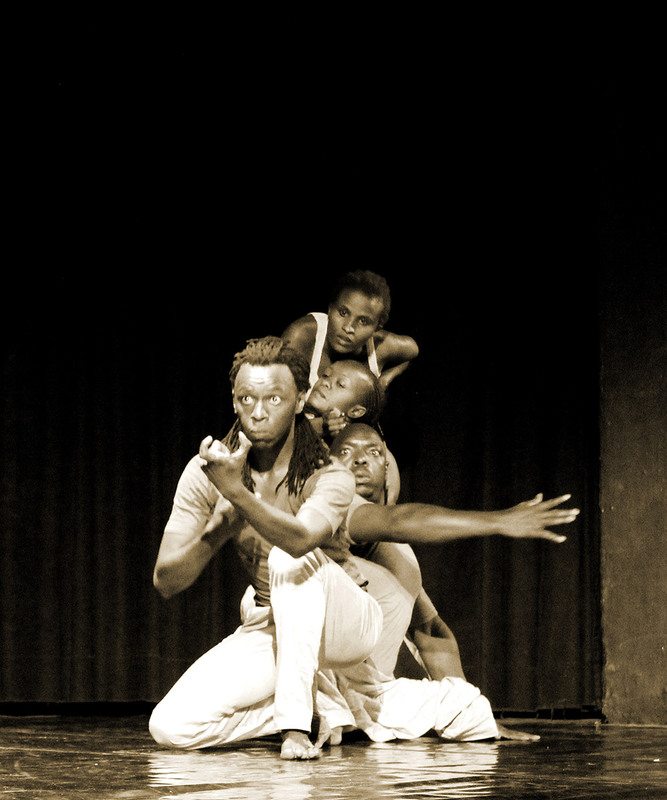 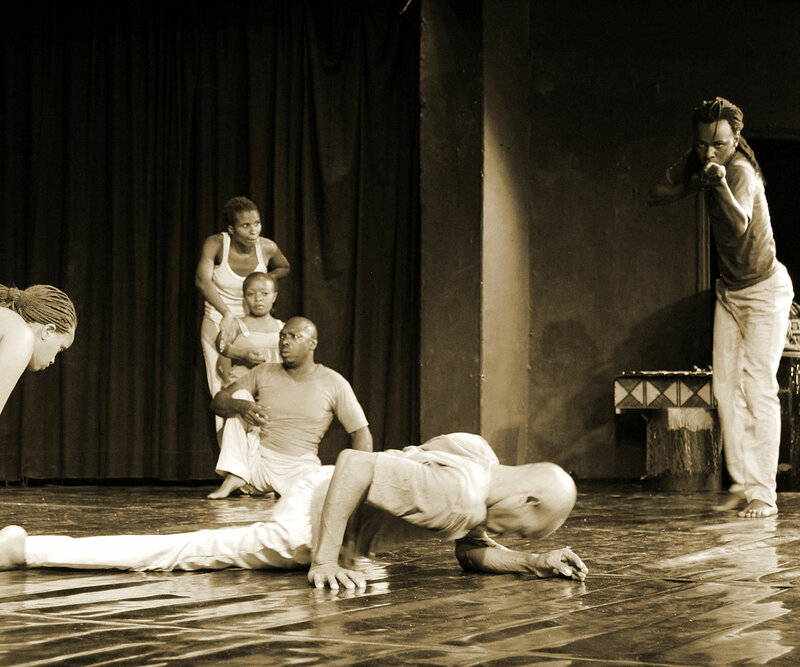 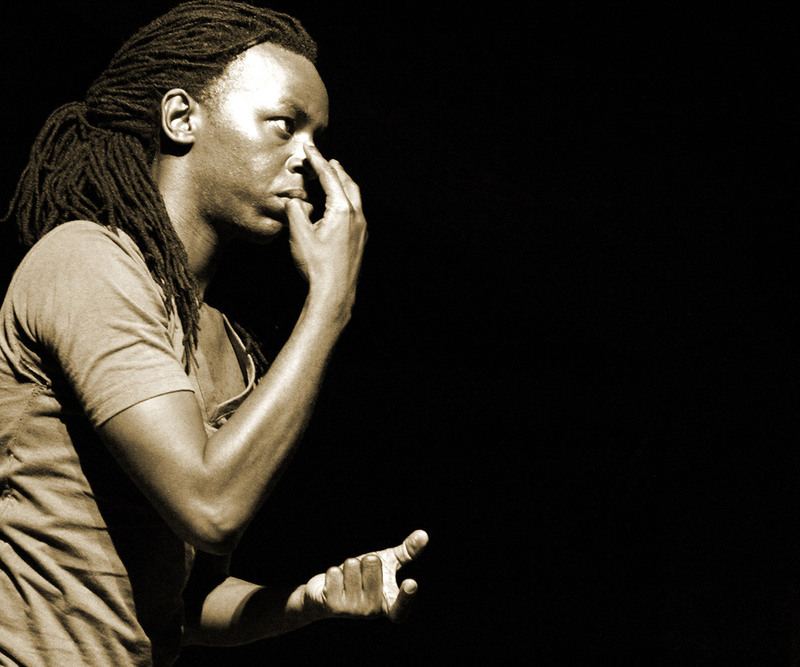 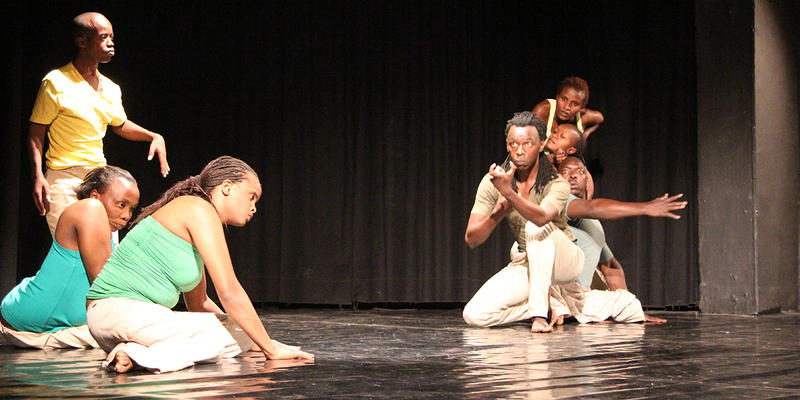 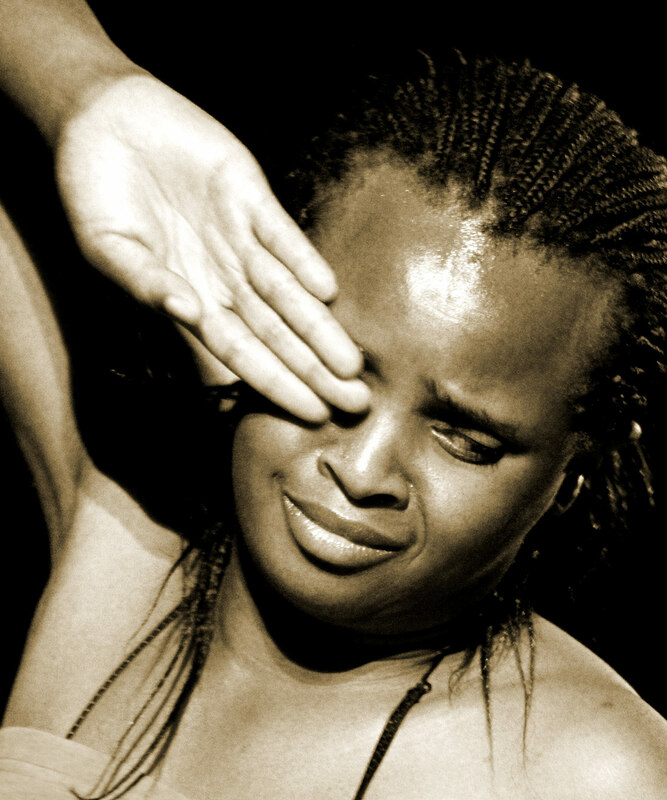 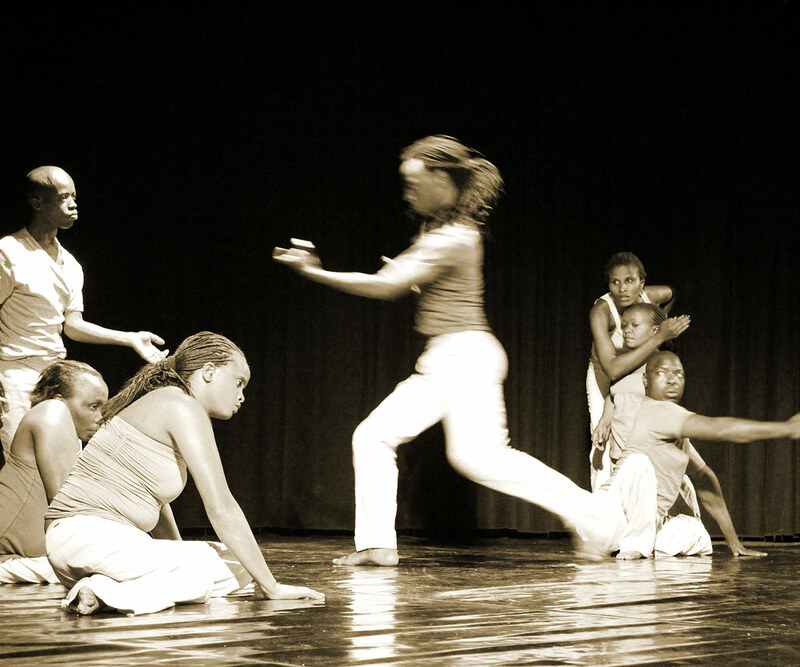 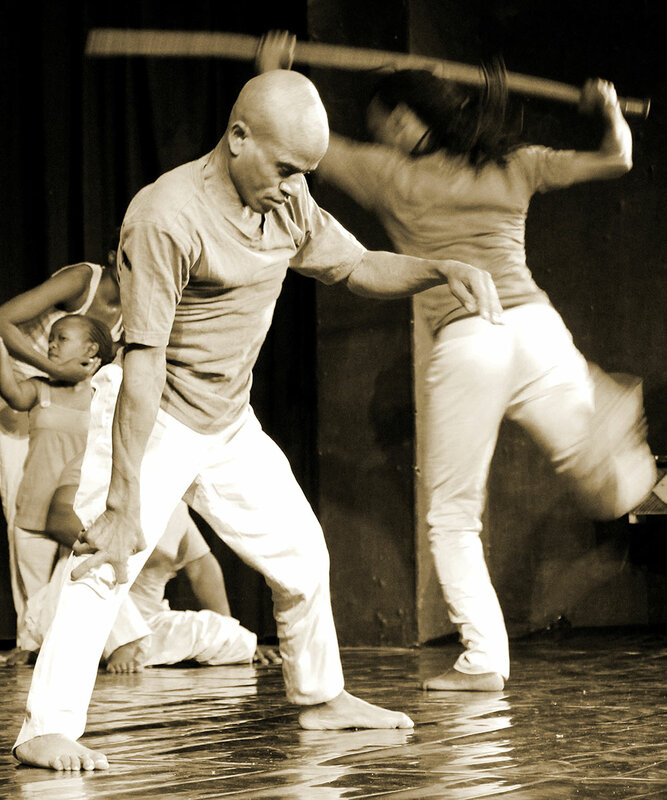 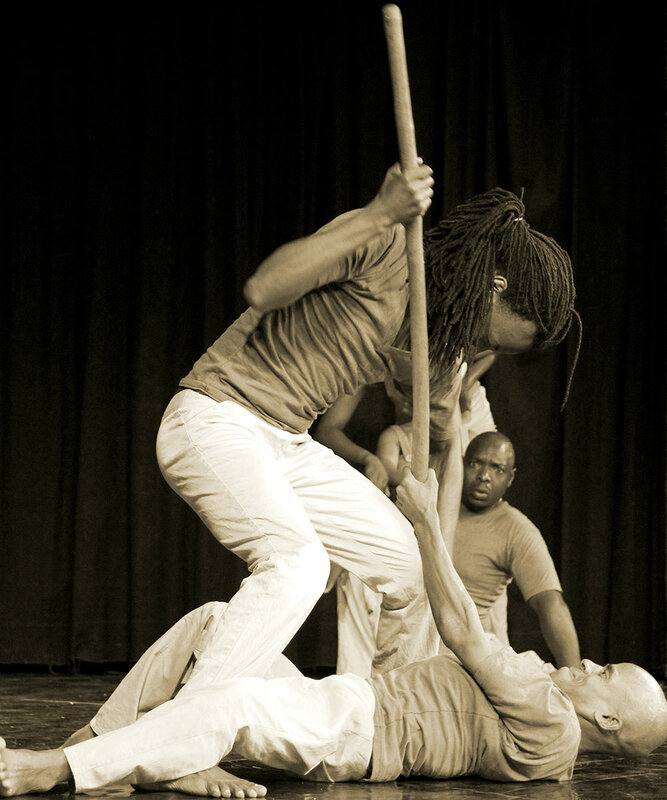 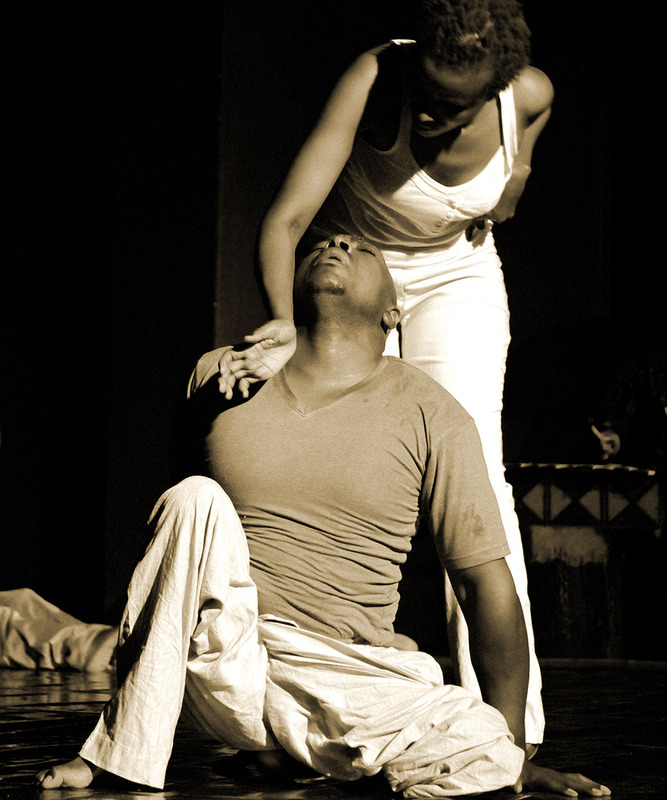 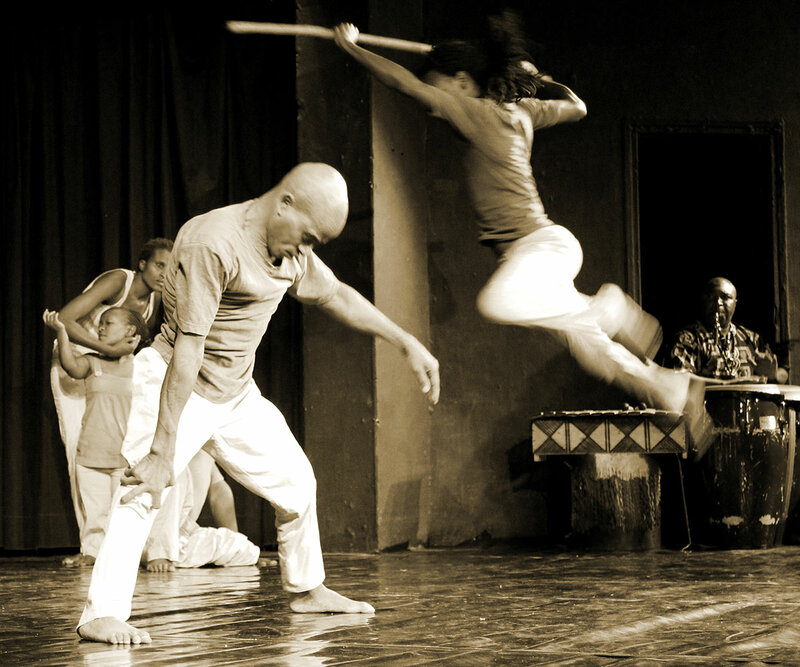 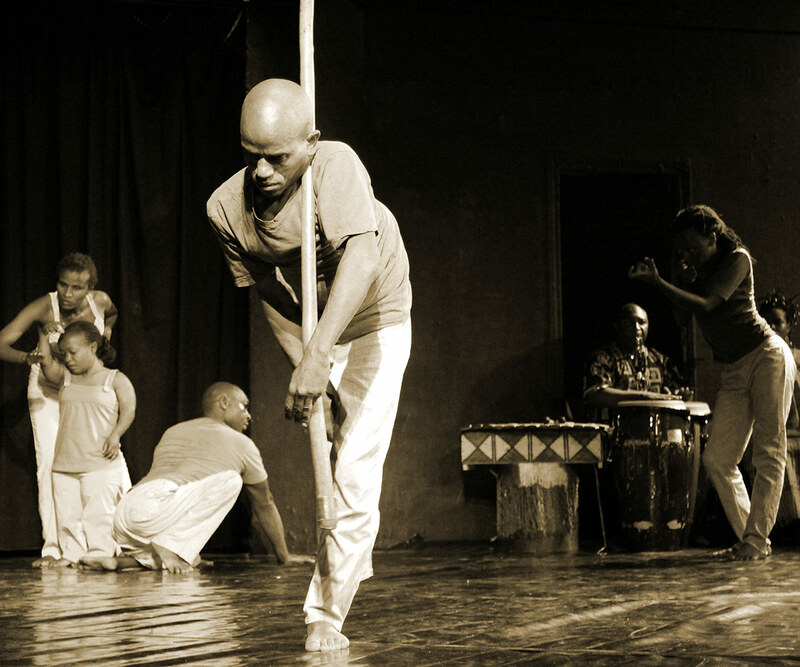 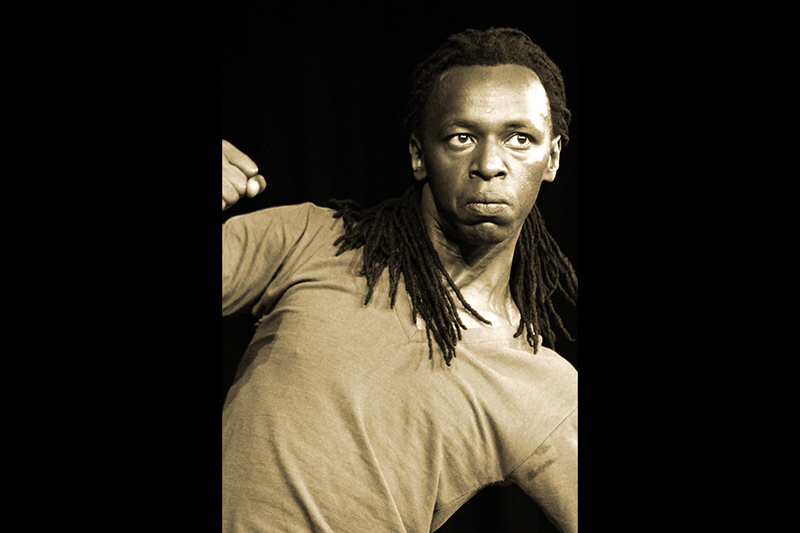 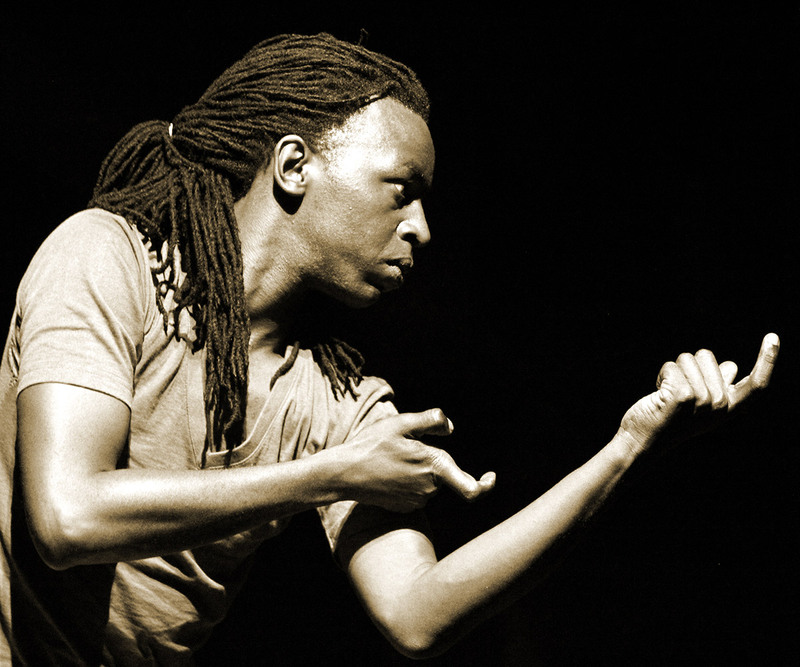 To see Pamoja, an integrated dance company, tell this tale through dance and movement is an experience like no other. 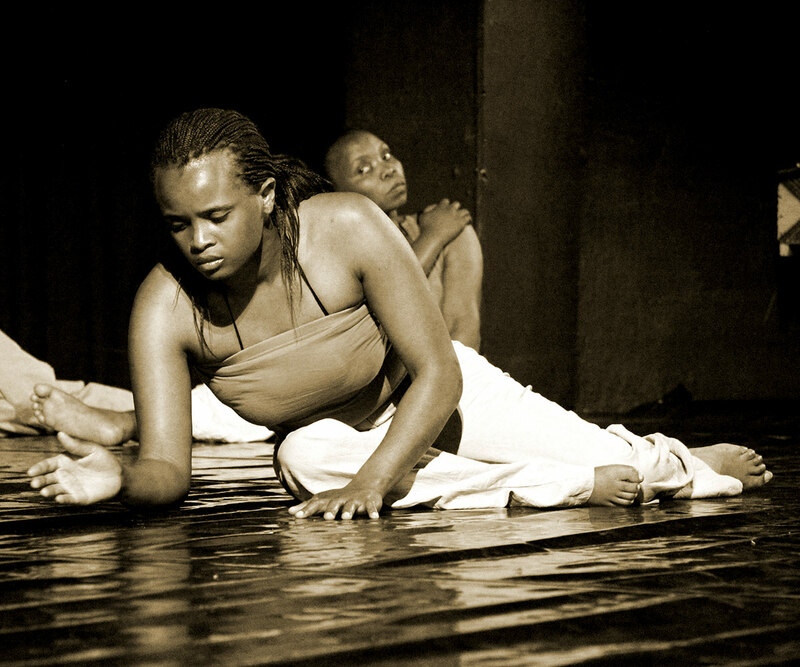 It is beautiful, disturbing and most important here and now.